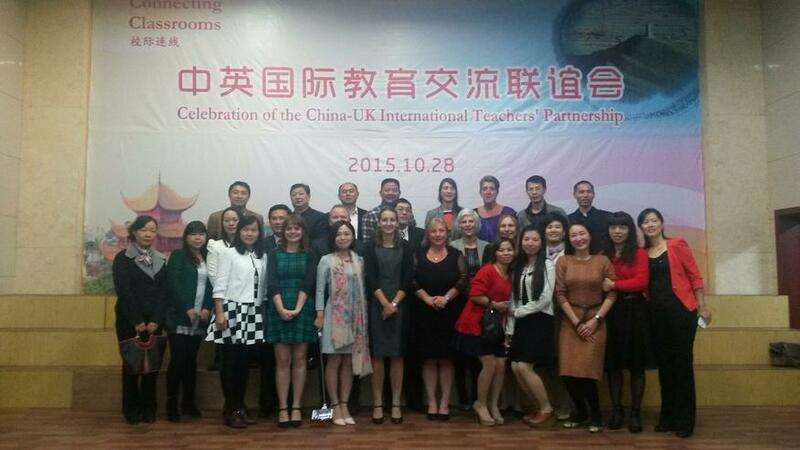 We are very lucky to work with two schools around the World. 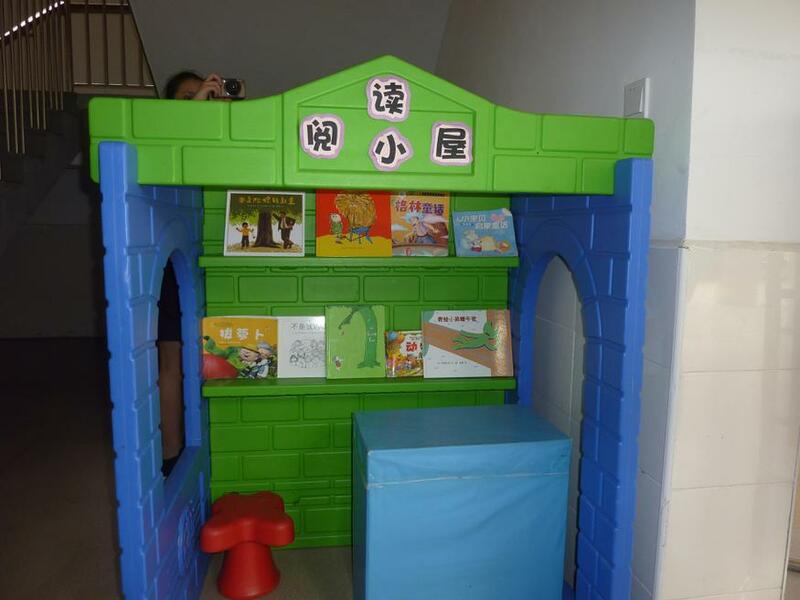 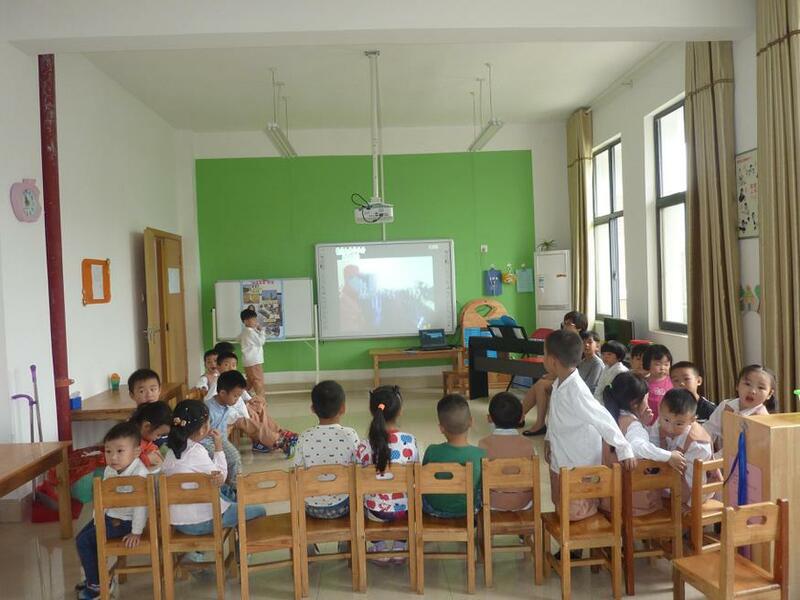 One school is called 'Yeuyang No 1 School' and is far away in China. 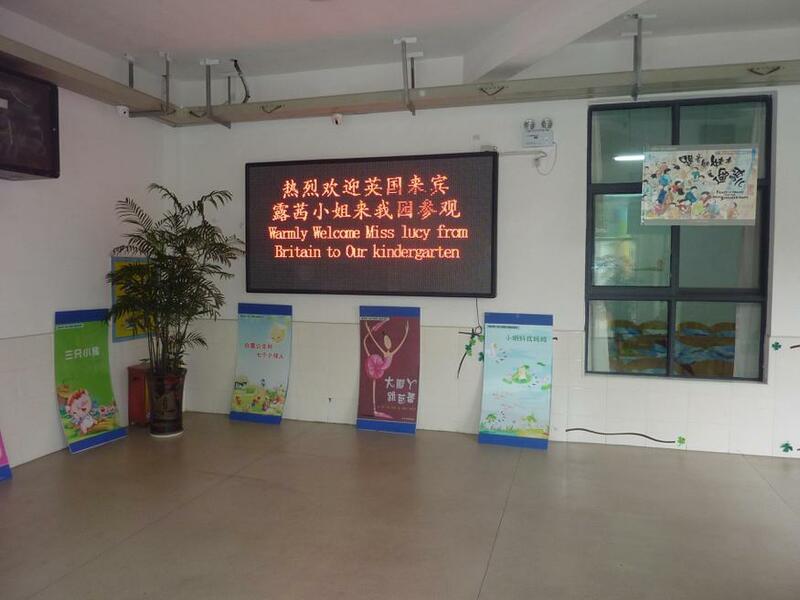 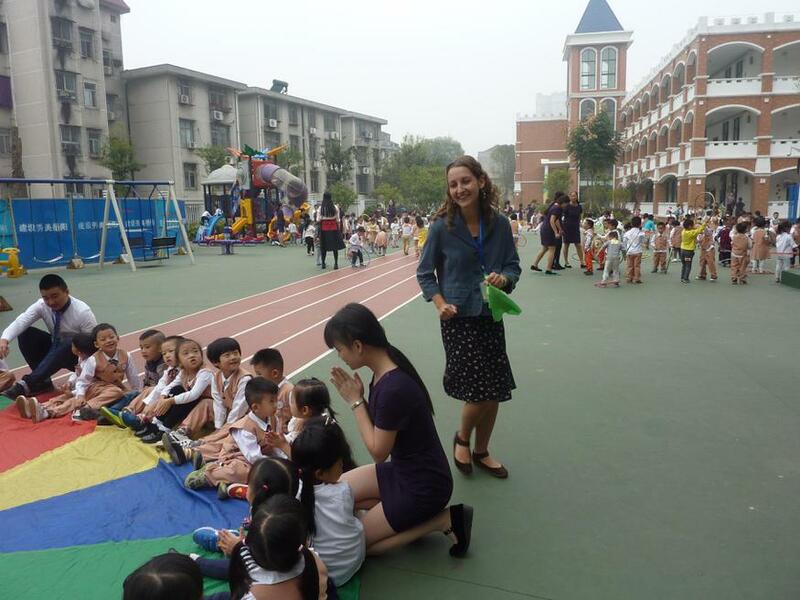 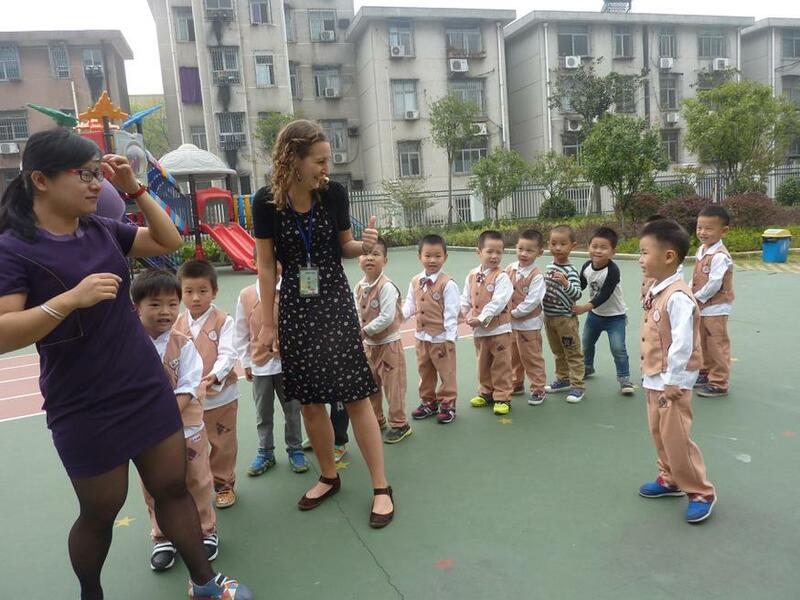 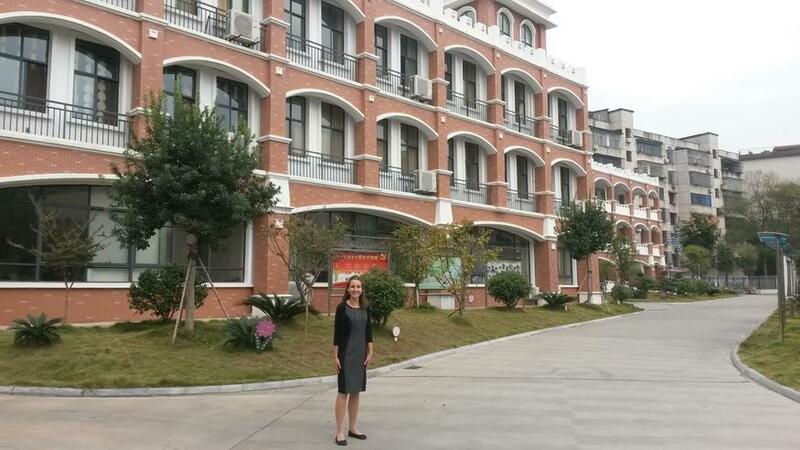 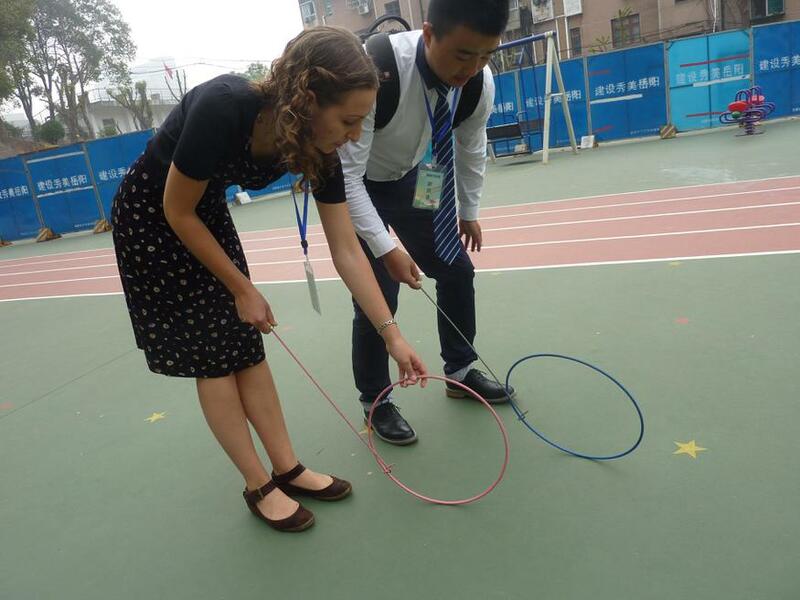 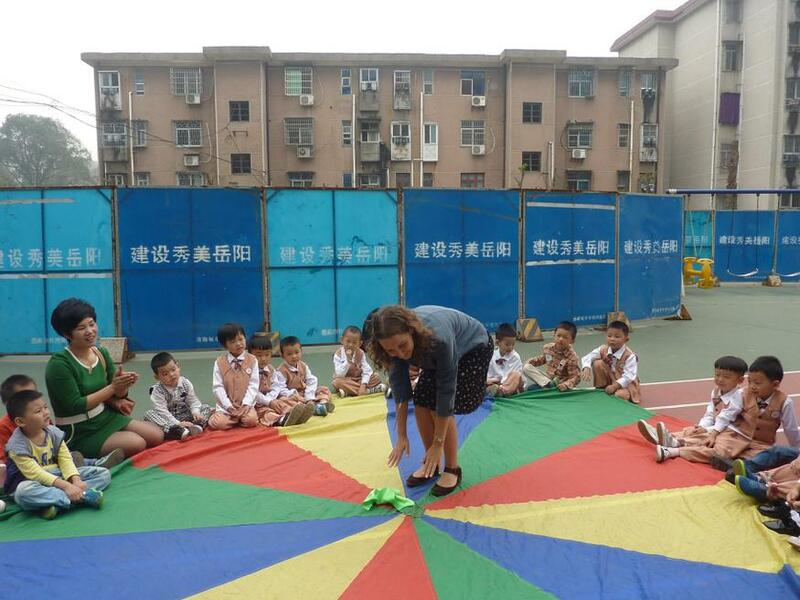 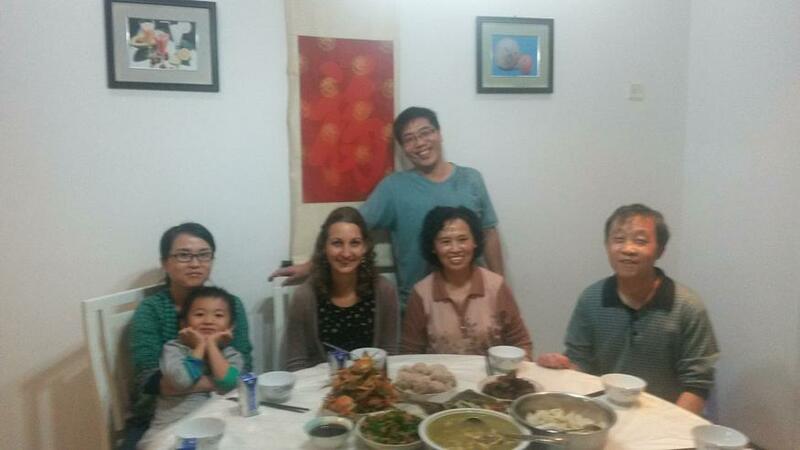 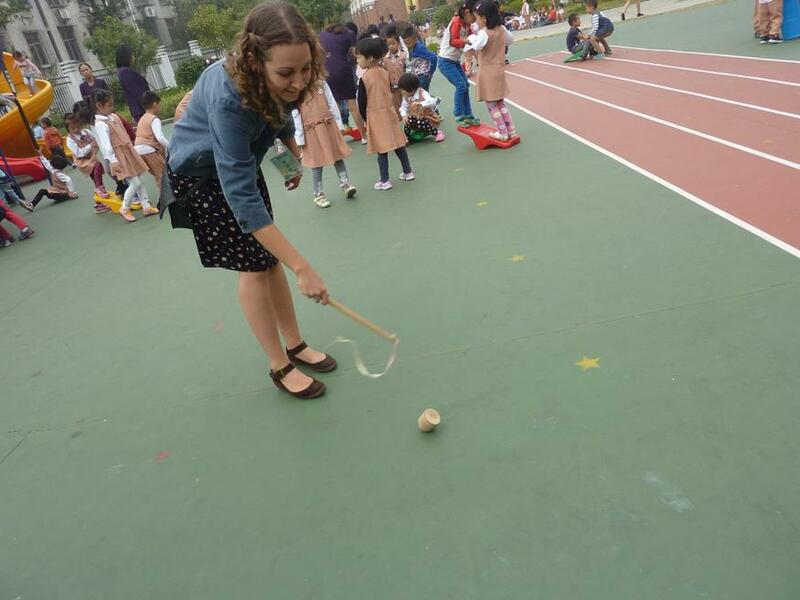 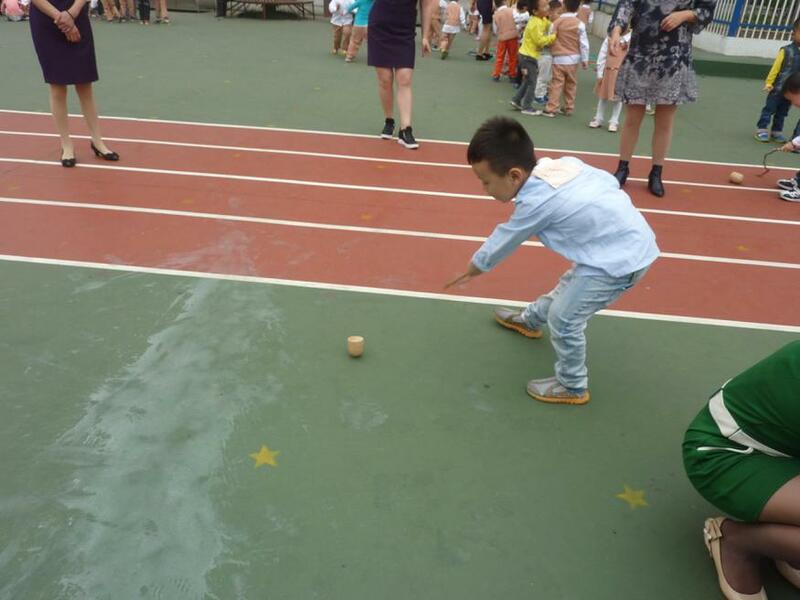 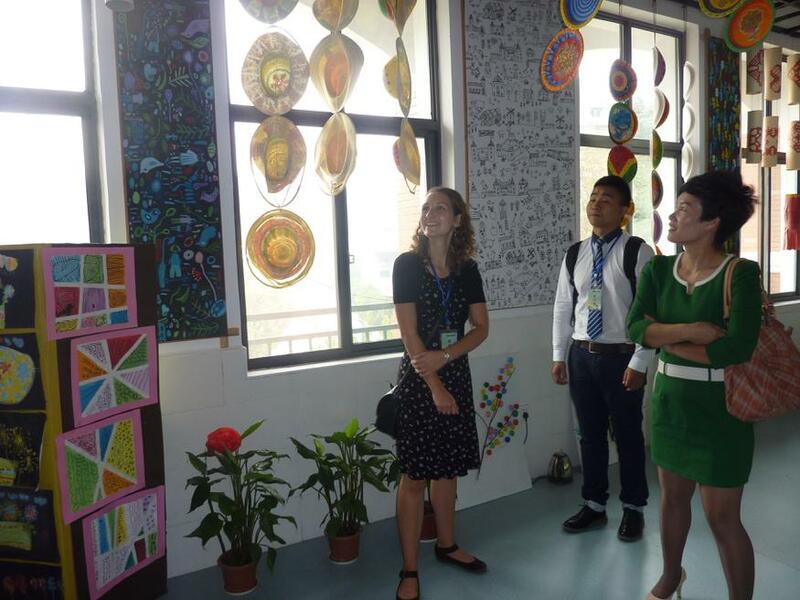 Miss Newbery visited Yeuyang in October 2015 and Mr Morris visited in 2014. 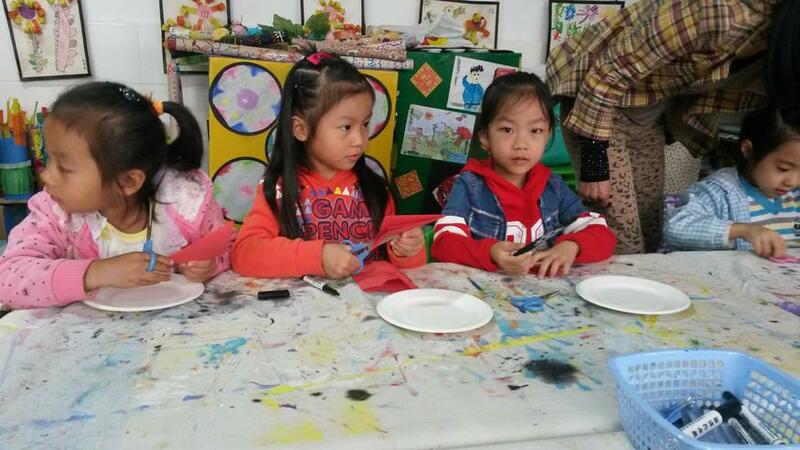 Class 10's Chinese New Year work which was sent to the children at Yeuyang No 1 School.